Showing NOW! 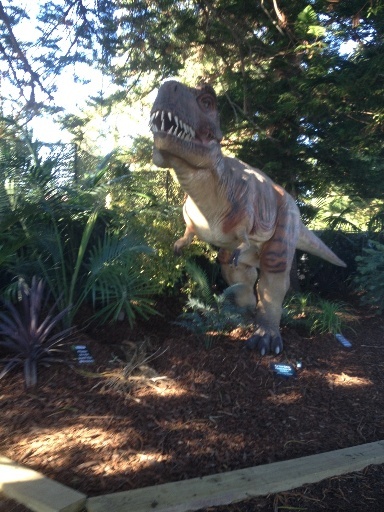 Dinosaurs Alive Fremantle is the latest dinosaur sighting in Perth. Showing now until May 5th 2013, this interactive dinosaur exhibition is not to be missed! 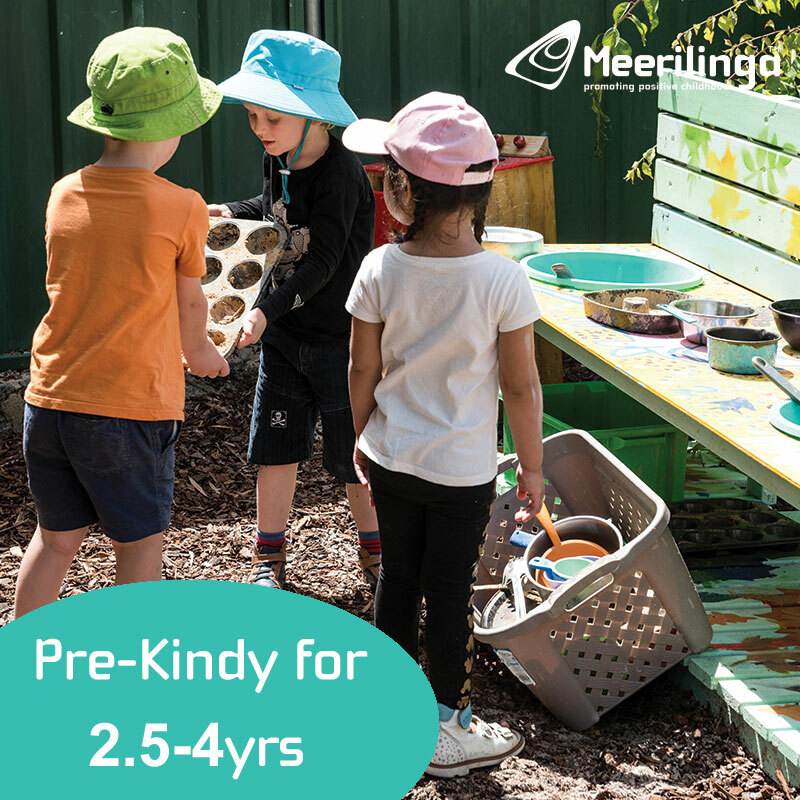 You can find the exhibition set up in a marque and fenced area, right under the ferris wheel and near the playground on the Esplanade in Fremantle. 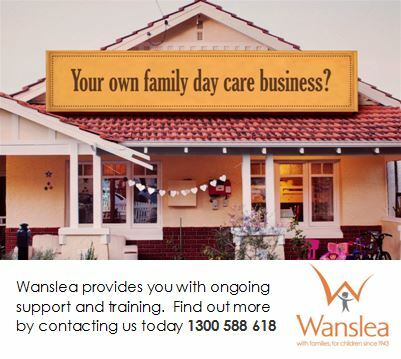 Parking is paid at $1.60 per hour, and can be hard to find nearby on busy days, so you may want to catch the train and walk to the Esplanade or you can catch a Blue Cat Bus that can drop you off at the Fremantle Esplanade. Entry fees do apply and open times vary - so ensure you check the website for opening hours. Note also that the exhibition is closed April 8th & April 15th! 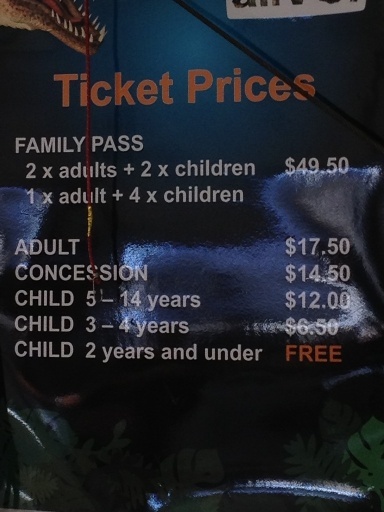 Tickets can be purchased at the door only and family passes and concession available - Under 2 are free! The large dinosaur exhibition section is outdoors, so if its a rainy day take jackets and an umbrella - what could be more fun that spotting dinosaurs in the rain! This is the first part of the exhibition before moving back inside for some interactive dinosaur activities. 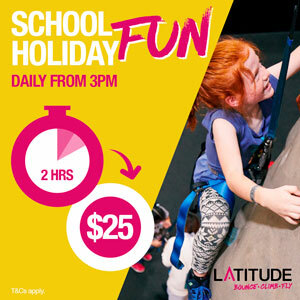 Depending on the depth of your child's obsession with dinosaurs you can see and experience the whole Dinosaurs Alive exhibition and do the activities in around 30 mins to an hour. By this time you should find they are hanging to claim their next dinosaur collectors item from the gift shop on the way out! 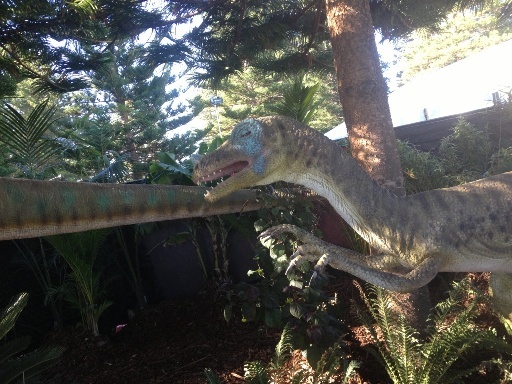 The outdoor dinosaur exhibition is set outside amongst the beautifully constructed prehistoric jungle scenery and the dinosaurs roar and move as if they are real! Of course there are all the favorites, triceratops, velociraptor, T-Rex and more! Make sure you look up into the trees to spot Mr Pterodactyl ! 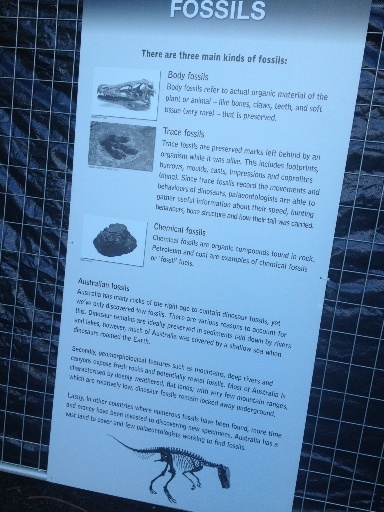 For the older children interested in a bit more information about the dinosaurs and fossils there are information boards all around the exhibition! Lots of interesting facts to read and learn here! 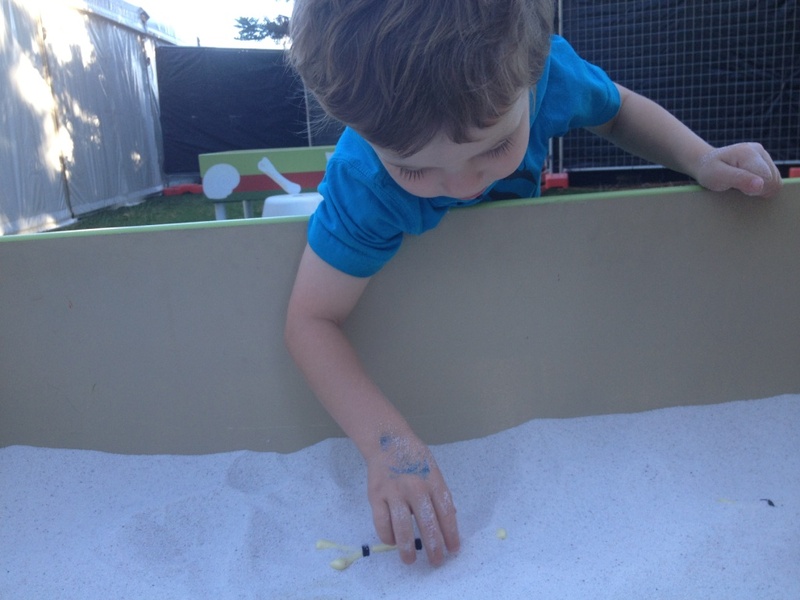 Before going back into the marque there are several sand boxes where kids can feel around for dinosaur bones and fossils! 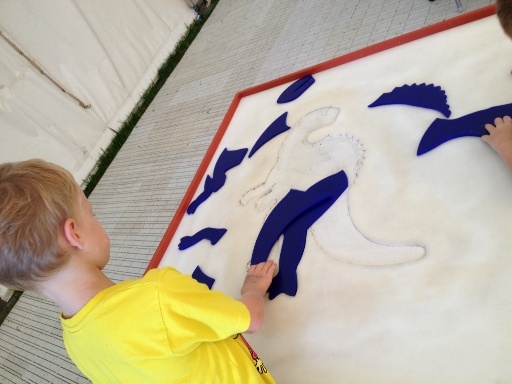 Inside the marque are some fun and interactive dinosaur puzzle and drawing activities. 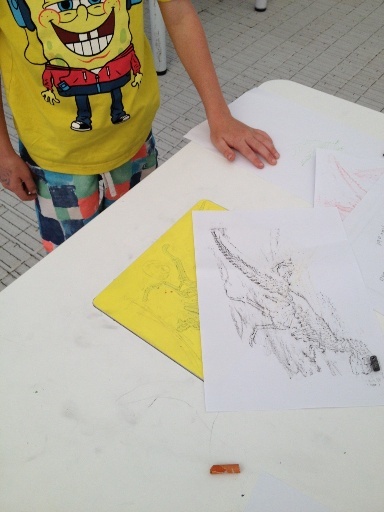 Make sure they enter their colouring-in into the competition to win a giant T-Rex for their bedroom too! Once they have finished here they may want to head out for another look at the dinosaurs! This is also a great spot to wait for a break in the rain on a wet day! There is lots of cool dinosaur merchandise available at the end! 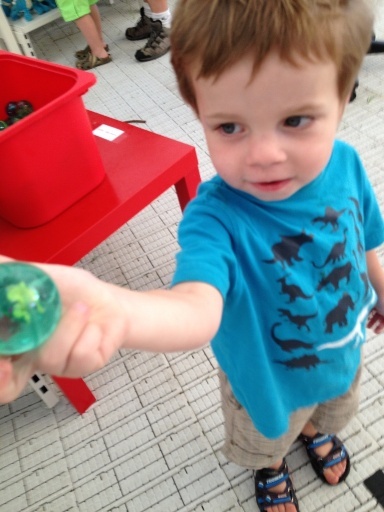 Here is one of our Jnr Reporters with a bouncy ball that has a dinosaur inside - kept him happy at only $2! 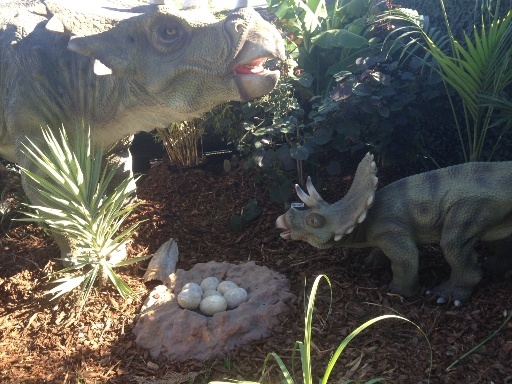 The Dinosaurs Alive Exhibition is a must see for any little Dinosaur fan. But hurry this Perth Dinosaur Sighting is endangered and will finish May 5th, 2013! 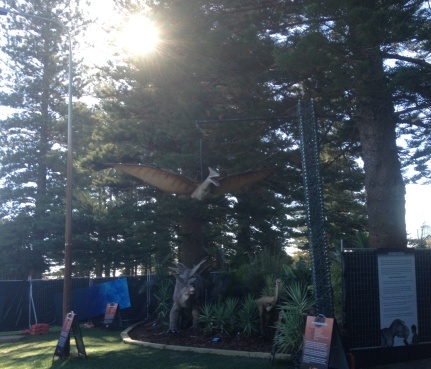 You can find the Dinosaurs Alive Exhibition on the Fremantle Esplanade.